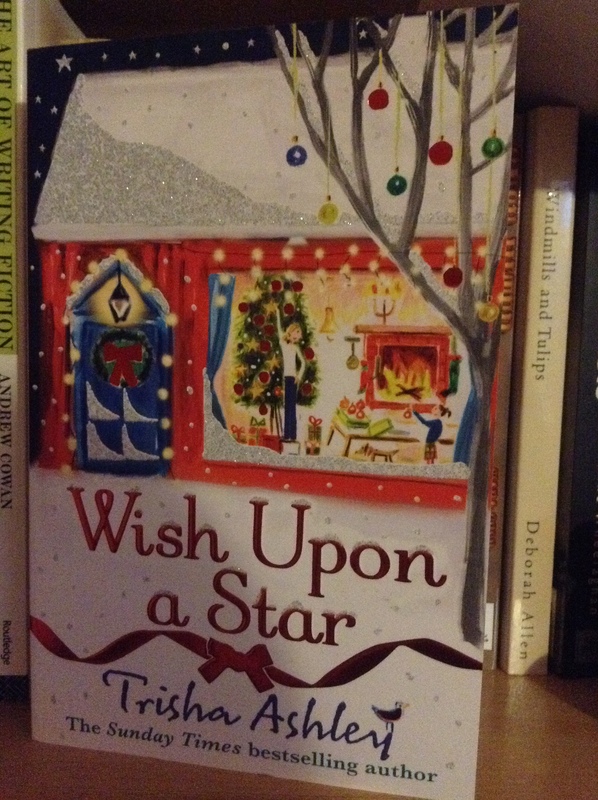 Wish Upon A Star By Trisha Ashley was my favourite Christmas read last year. I really enjoy a good few Christmas books in December and the lead up to Christmas day. The book itself is about Stella Cally’s daughter who needs life saving operation. Cally would do anything to see her daughter well again, even pack up her home and move back to her mum’s home. Cally begins fundraising, soon everyone is touched by little Stella and they all set about helping to raise the money she will need. But will they raise enough? And raise the money in time for her operation? I also loved a lot of the other characters in this book, they really brought the magic and heart-warming moments alive. I think this book is emotional and heart-breaking, as well as giving the reader that glow of Christmas spirit and hope. I found myself getting caught up in every page of this book, the love of the community for a little girl in need and the love of new-found romance can really bring hearts together. This book was written so beautifully. I could feel the emotion and need to see this book to the end with every word. I would recommend this book to anyone that wants to curl up on a cold winters night and feel the meaning of love, hope and friendship. What was your favourite Christmas read last year? Do you have a Christmas book you want to read this year? ← What Character Would You Swap Lives With? I’ve been reading an old book, but a real gem! It’s called: The Man who Loved Children. It’s one of those books you have to read slowly as each page has intrigue and builds the picture of the household in question. The author is Christina Stead. This sounds like a sad and special read. I will keep an eye out for it. I don’t really have a particular read for this Christmas but it will be good to catch up on some non-course related books. It’s a little sad but a real special read with a great seasonal message to it. And the front cover has real sparkles on it. 🙂 I hope you enjoy your non-course related books. Thanks, I love a good Xmas read… This book has a great ending and character that are great… If you do read it you’ll have to let me know what you thought of it. It has an uplifting tone to the story. I love a good tear jerker type of book at times myself.